Everything you need to pay your caregivers and create accurate tax forms. 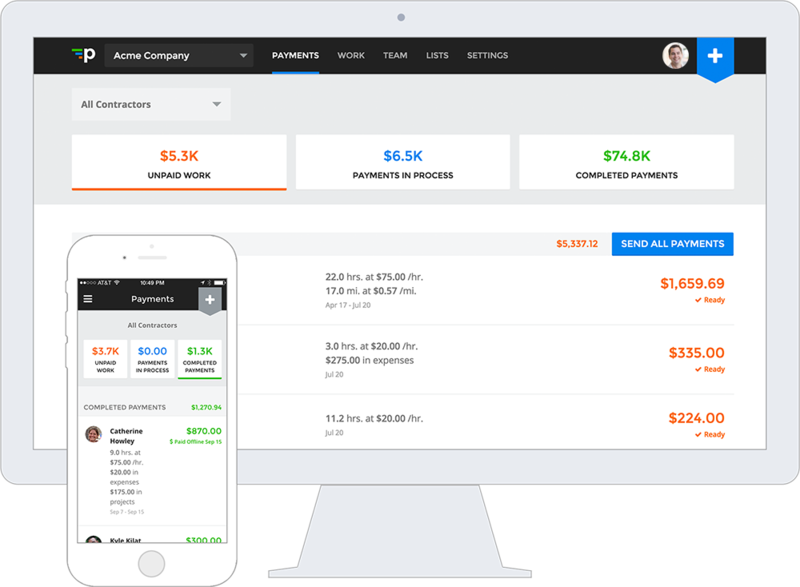 Payable simplifies onboarding, making it easy to bring on hundreds of caregivers at a time. 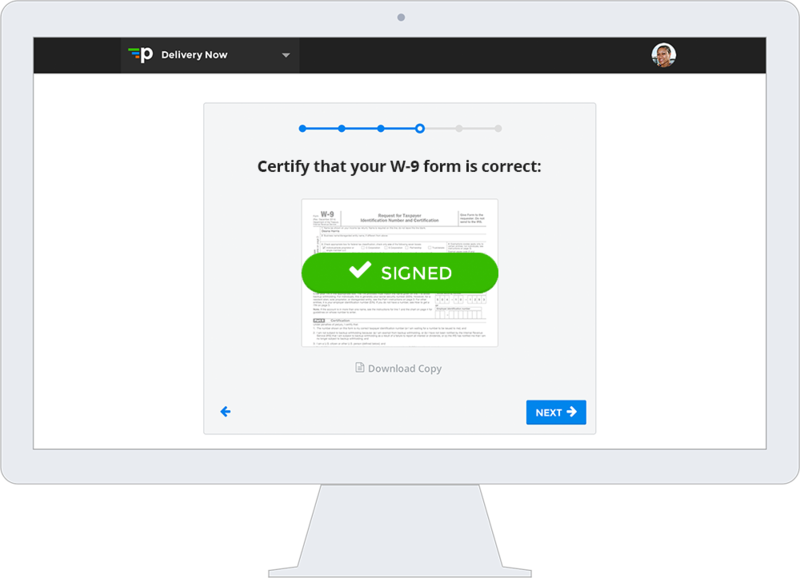 Payable makes sure you capture signed W-9s and Contractor Agreements up front to avoid legal and tax headaches down the road. It's easy to manage hundreds of caregivers at a time. 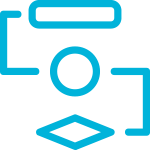 Use our custom work tracking tools to automate invoicing or integrate using our API to make mass payouts nearly hands-free. 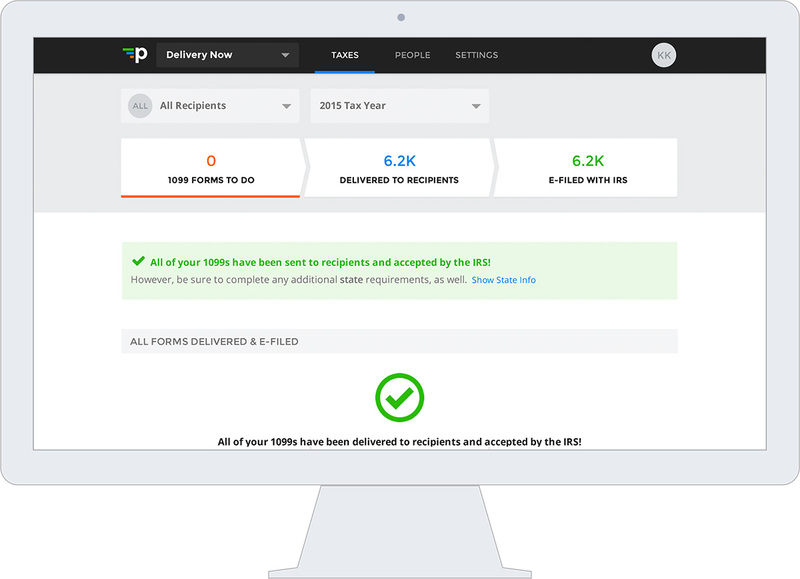 Payable automatically creates 1099 forms based on the payments you make. Add historical payments, upload your own CSVs, or pull in data directly. 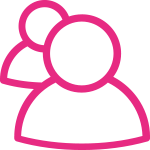 If any caregiver is missing required information, Payable reaches out to get it. Payments are automatically sent to your caregivers' bank accounts. Accurate forms are generated from the payment data and sent to the IRS come tax time. Mobile and web apps allow you to say goodbye to pen and paper! 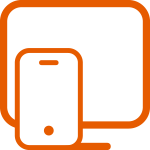 Encryption and two-factor authentication keep your data secure. 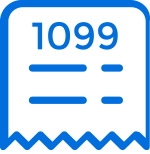 Our team is here to help both you and your contractors through the payment and 1099 process. 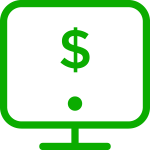 Feed your work data from other systems into Payable for easy calculation.